BMW has pulled the wraps off the new 6-Series Gran Turismo. 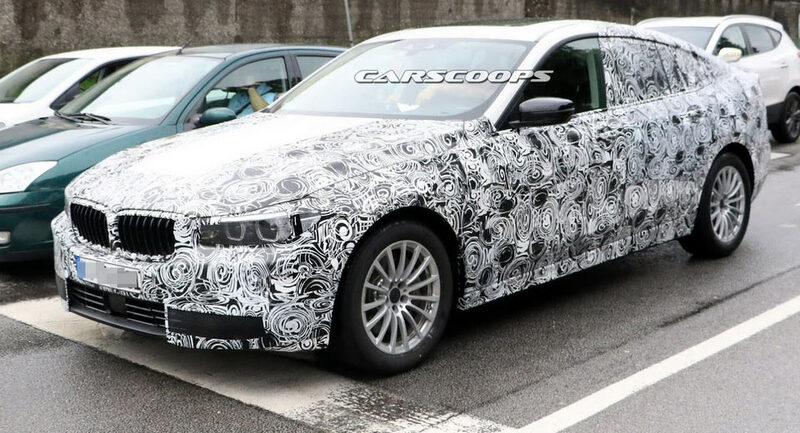 The 5-Series Gran Turismo has always felt like the ugly duckling in the 5-Series lineup, but BMW is moving ahead with the development of a successor as a handful of prototypes were recently spotted on the Nürburgring. 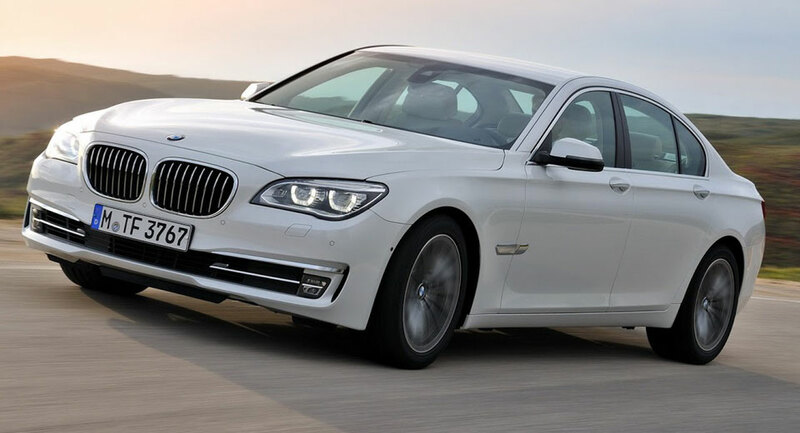 The current BMW 5-Series GT was often taunted for the way it looks, but the Germans aren’t ready to let it go. 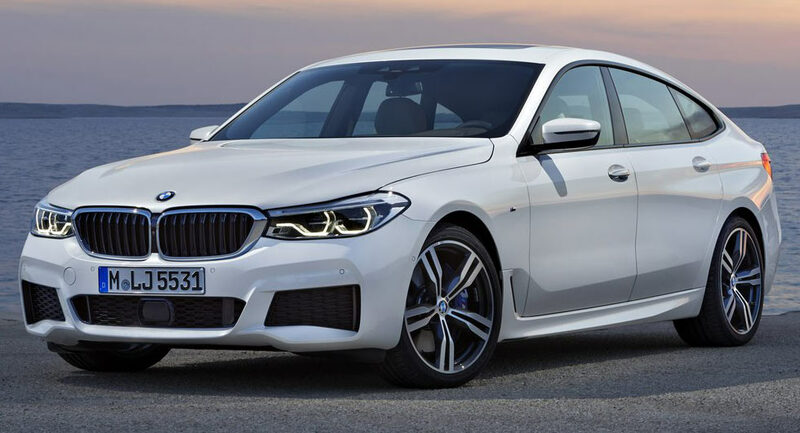 For BMW, launching the sixth-generation F10 5-Series meant dropping the controversial -albeit characterful- design of the E60 and reminding fans about the beautifully-sculpted E39. As you may know by now, BMW's will be ditching the current 5-Series GT and possibly even the 6-Series Gran Coupe, in favor of this, the all new 6-Series GT. 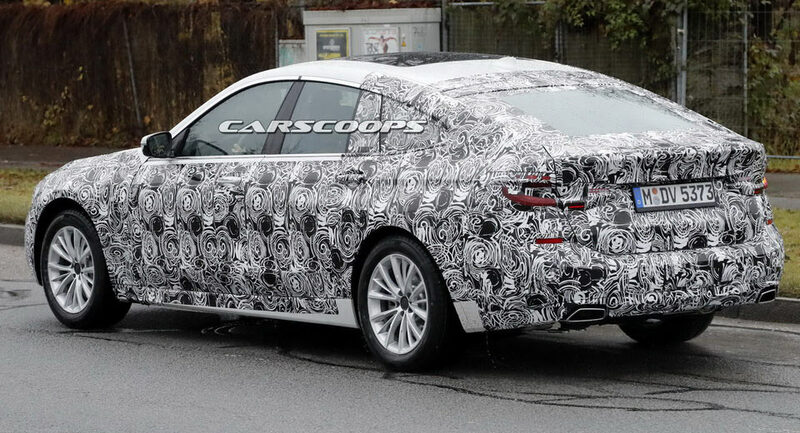 This is the upcoming BMW 6-Series GT, and if you’re wondering why this is called a 6-Series, well, it’s because the Bavarian company has reportedly decided to replace both the existing 5-Series GT and the slow-selling 6-Series Gran Coupe with this one. BMW has announced that it will recall just over 34,000 vehicles worldwide due to an issue with an airbag sensor. Owners of specific US-registered BMWs might have noticed a fuel leak or experienced engine stalling in extreme cases. 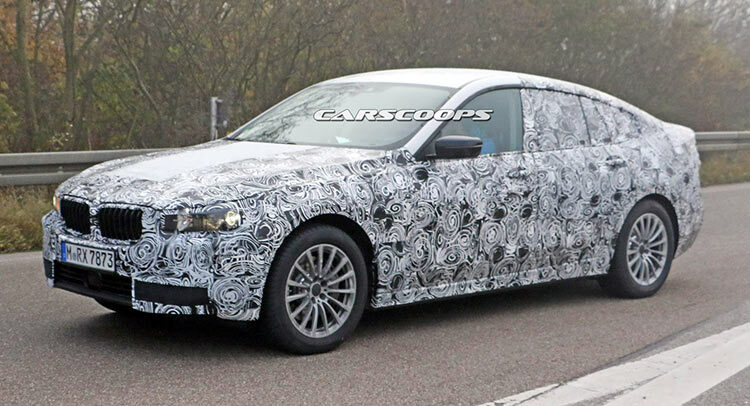 Whether the 5-Series GT replacement will actually be called the 6-Series GT or not, it'll be a sleeker and more attractive hatchback people hauler. BMW is reportedly planning to change their range strategy with the 5-Series GT successor, slotting the new model into the 6-Series line-up. 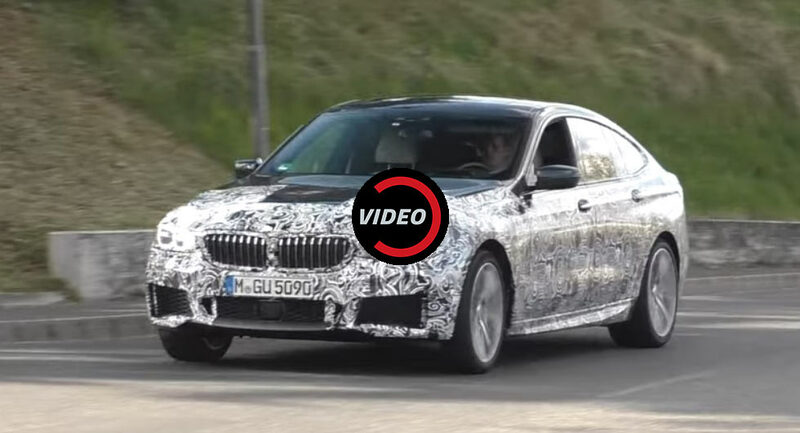 Even though the all-new 5-Series GT remains fully camouflaged, this time our spy photographers managed to get a sneak peak inside its cabin. For all its merits – and it has many in terms of space and versatility, the 5-Series GT never managed to persuade buyers to look beyond its polarizing appearance, so BMW’s designers went back to the drawing board for its 2nd generation. 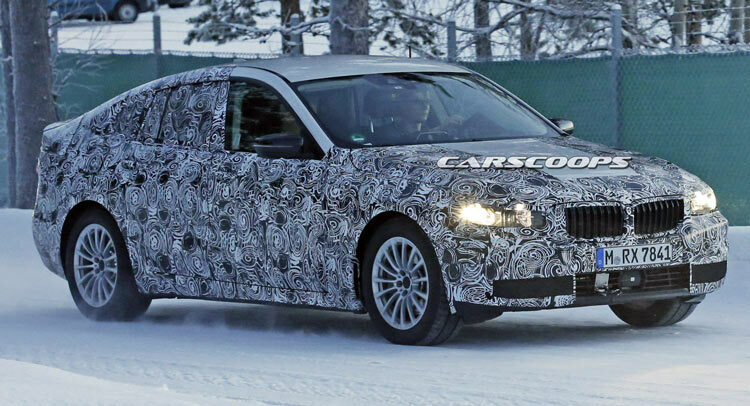 Ask 100 people which is the ugliest car in BMW’s range today, and 99 would probably point to the 5-Series GT, but that hasn’t deterred the Bavarians from developing a successor.